Call us at 201-645-0888 for the most efficient sewer & drain plumbing technology repair sewer repair services in NJ at the best prices. 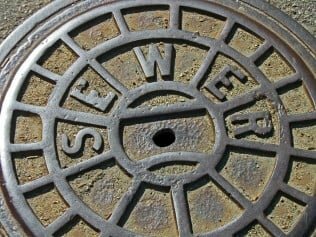 These are all different names and types of sewer relining in NJ, which is a much easier alternative to digging up your sewer line for NJ sewer repair. Excavation of your property to find the broken pipe and replace it. This means digging up your lawn or driveway to expose the sewer pipe, replacing the broken pipe and then putting you lawn or driveway back to the way it was. Its a lot of work and expense but sometimes it is the only way. 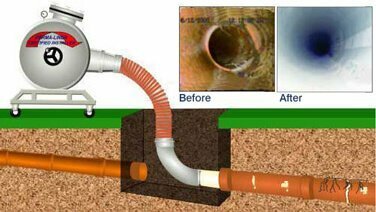 Pipe Relining of your sewer pipe without any excavation. We use the existing openings to line the pipe with a full sleeve. This method is cleaner and faster and leaves your lawn and driveway untouched. 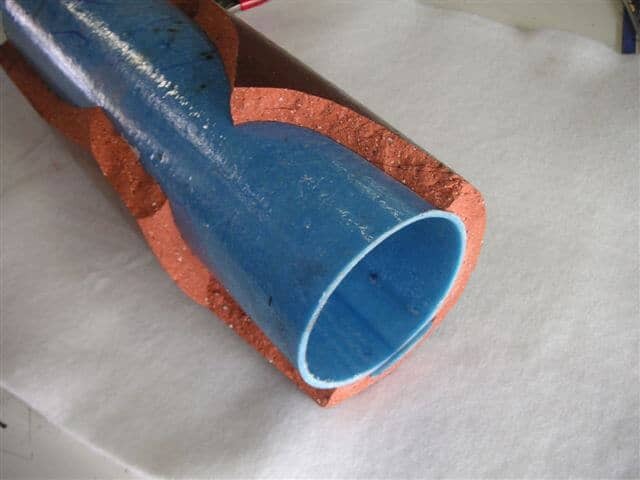 NJ Pipe Re-Lining, Sewer Repair and Trenchless Pipe Repair Experts! 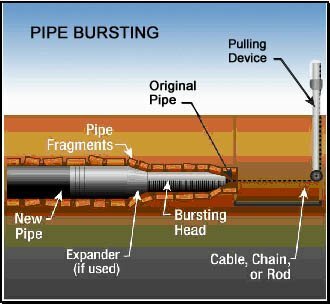 Our technicians will first to a sewer camera inspection of your line to determine exactly where the cracked pipe is and how we will access it. We will provide an estimate of the cost before we start any work. Is your sewer still clogged just a few weeks or months after snaking? This likely means you have a broken sewer pipe somewhere in your sewer line. 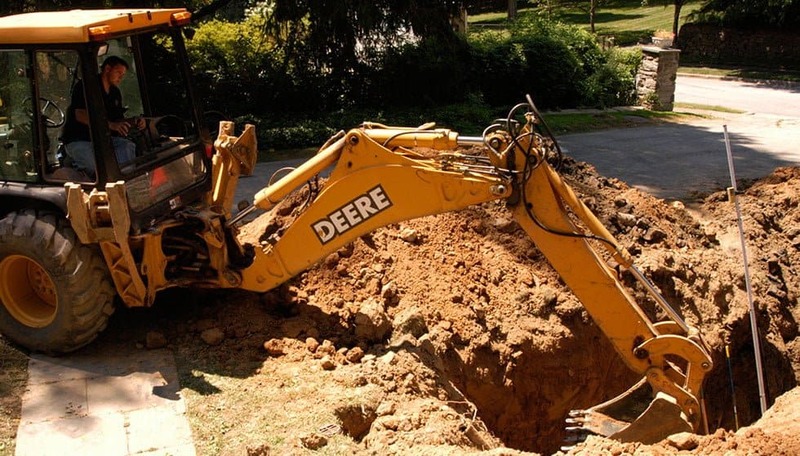 Don’t let a plumber dig up your yard! An experienced NJ sewer line repair company should be able to give you sewer repair options that don’t require sewer excavation. We are the NJ Plumbing and sewer repair contractor company in New Jersey ready to help you 24 hours a day 7 days a week, day or night! Call us at 201-645-0888 for the most efficient plumbing technology in NJ at the lowest prices.